A competitive applicant, Carmen Liu ’19 chose UGA because of its scholarship support. Carmen is a Coca-Cola First Generation Scholar and is the first in her family to attend college. She was accepted into many prestigious universities and chose UGA because of its scholarship support. Carmen is pursuing a degree from the Terry College of Business, while minoring in Chinese. Following her passion for real estate, she interned at a real estate firm in Shanghai. A drive to establish a successful career in business motivates the University of Georgia’s Carmen Liu ’19. Carmen was accepted by several other prestigious universities, but ultimately chose to attend UGA because of the scholarship support the university offered. With the financial stress of affording tuition lessened, she is able to focus on her ultimate goal: a promising job after graduation. Carmen was awarded a Coca-Cola First Generation Scholarship, which supports academically outstanding students who are the first in their families to attend college. These scholarship recipients also receive mentorship that helps them adjust to college life to ensure academic, cultural and financial support throughout their undergraduate experiences. When Carmen’s parents first heard about her Coca-Cola First Generation Scholarship, they were ecstatic and proud. 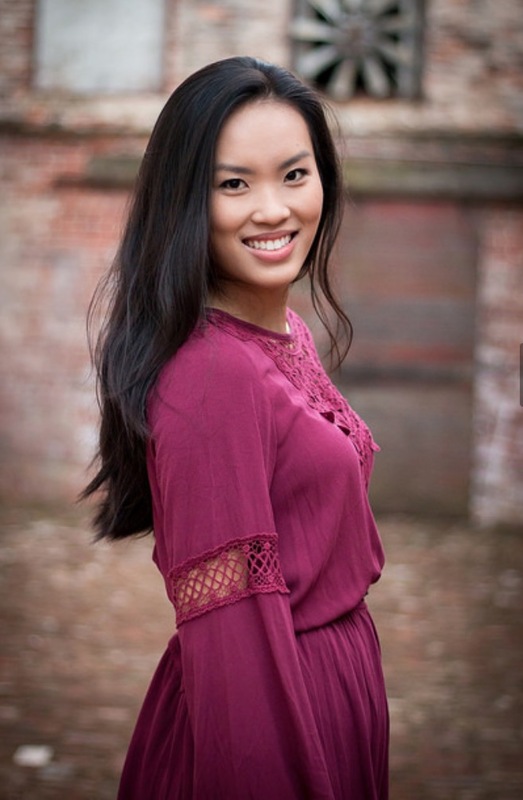 Now, Carmen is pursuing a degree from the Terry College of Business, while minoring in Chinese. She is eager to explore Terry’s many majors to determine her preferred career path. She also is pursuing internships that will help her make an informed decision. At a young age, Carmen discovered she was keenly interested in house hunting. The summer after her first year at UGA, Carmen interned in Shanghai with Townscape Housing, a real estate firm that specializes in finding rental homes for expats and their families. In this role, she mainly focused on researching Shanghai’s housing market, developing content for the company’s website and blog, and learning about communicating with clients from a variety of cultural backgrounds. In addition to improving her marketing skills and real estate knowledge, Carmen practiced her Chinese in a professional setting. This experiential learning opportunity, now required by UGA, is helping the business major determine if her passion for real estate will be her professional calling. While Carmen is interested in pursuing a career in real estate, she is keeping her options open. She is a member of both Circle K International, a community service organization run by students, and the Chinese Student Association. She aspires to get even more involved on campus. “My goal is to learn all the skills I need to get a job. There are so many career paths, majors, minors, certificates that students can pursue. UGA is a well-rounded school. It helps students gain all of the characteristics that any company would want when they are interviewing for a new candidate,” said Carmen.